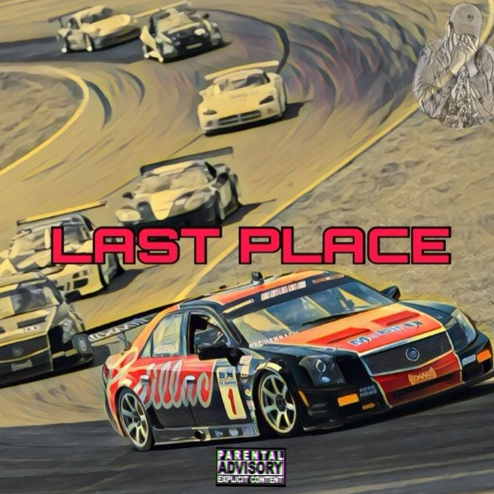 If you know anything about Lyrical Lemonade then you surely know about Abhi, who is making his way back on our platform tonight with his brand new recorded titled “Last Place”. Abhi connected with producer ShyneBoy who hooked him up with the ear grabbing & bouncy instrumental, and he brought not only an extremely melodic hook to the table, but also some impressive bars. Abhi has been providing his growing fan base with solid records one after another, hopefully we will hear a full length project from him some time in the near future. Until we get to that point though, stream the new song below & let me know if you like it in the comments section!